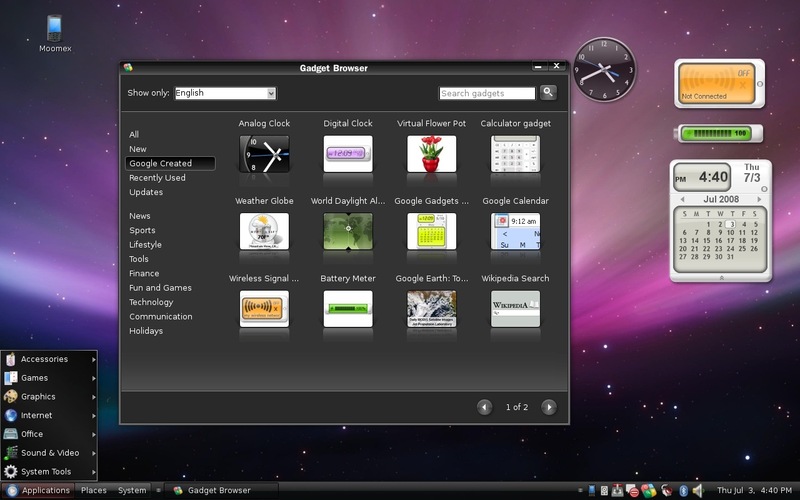 The first beta is ready for download and testing, including Xubuntu, Lubuntu, Kubuntu, Ubuntu Kylin and Ubuntu GNOME. There are several updates for every distribution. Weather and Maps apps installed by default on Ubuntu Gnome and KDE is testing Plasma 5 desktop. 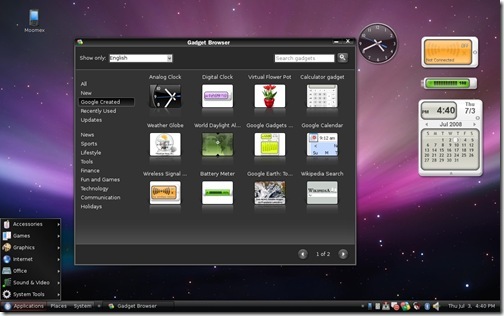 Moomex Theme provide an Eye Candy for your Gnome Desktop. This theme aims to be very elegant with a complete and consistent look. 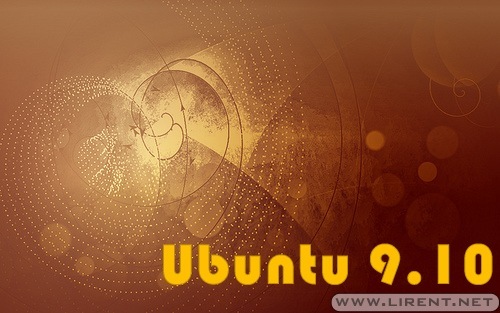 I use this theme on Ubuntu, but it can also work on other distributions.